SWCDC is managed by a board of volunteer producers elected by members and confirmed at the Annual General Meeting. All producers who pay the levy and do not request a refund become members of SWCDC and are eligible to vote and hold office in the organization. 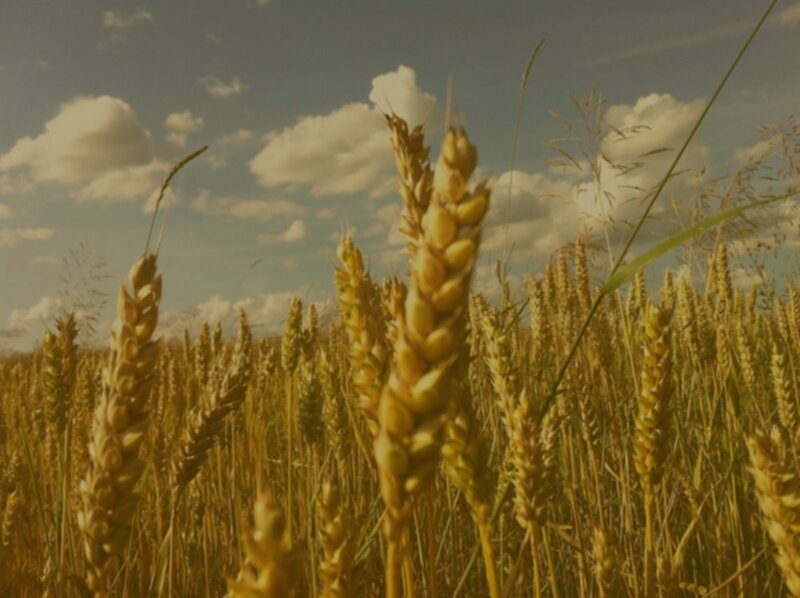 The Saskatchewan Winter Cereals Development Commission (SWCDC) is the provincially designated representative organization for producers of Winter Wheat in the province of Saskatchewan. As the designated representative organization SWCDC is authorized to collect a levy on all Winter Wheat, Fall Rye and Winter Triticale marketed in the province with the exception of winter wheat sold as seed. The applicable levy is $0.98 per tonne of Winter Wheat, Fall Rye and Winter Triticale marketed. The levy will be collected by the purchaser at time of “first sale”. All buyers of Winter Wheat, Fall Rye and Winter Triticale for purposes other than seed are required to register with SWCDC, collect and remit the Winter Cereals Levy on all purchases of Winter Wheat, Fall Rye and Winter Triticale. Producers and buyers may not exempt themselves from the levy collection process. Producers may request a refund of levy paid by contacting the SWCDC office by email or telephone and request the applicable forms. All registered members receive the Winter Cereals Grower newsletter, the official newsletter of SWCDC The newsletter will advise members of upcoming meetings, openings on the Board of Directors and provide current information of matters of interest to members. Levy collection commenced on August 1, 2008. Funds collected from the levy are used by SWCDC to fund research into new varieties, agronomic practices, international marketing and education. SWCDC works closely with Winter Cereals Canada Inc., Winter Cereals Manitoba Inc. and the Alberta Wheat Producers Commission in order to combine our resources and increase our impact on winter wheat agronomy. We invite all corporations who share our interest in the development of winter cereal crops in Western Canada to contact our organization and add your voice to the cause. Saskatchewan Winter Cereals Development Commission.